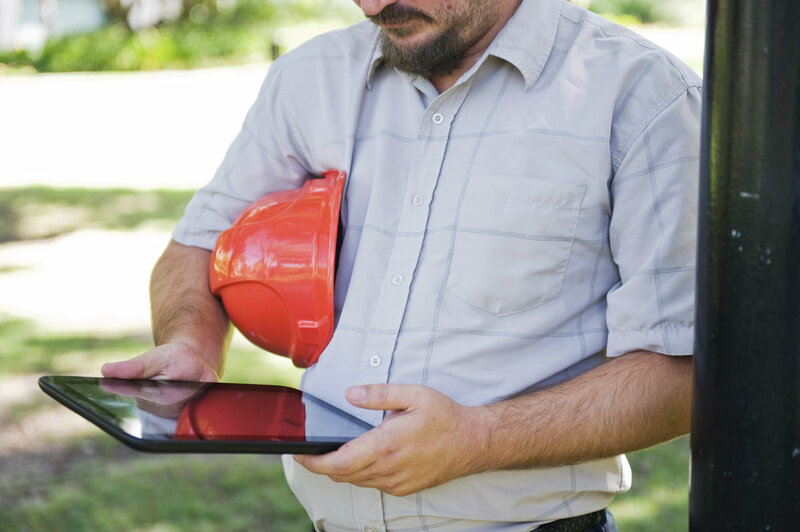 Inspect a powerful, configurable, mobile and user friendly software application to enable any type of inspections to be undertaken by any organisation. Inspection and monitoring processes can be time consuming, particularly processing outcomes. Inspect automates much of the process, creating more efficiencies for your organisation. New inspection and monitoring types can also be created in minutes by your administrator at no extra cost. Help you keep your community safe. Standardised inspection processes will reduce staff training time. Need help with your inspections? Phone: (08) 9485 0725 or email: info@zoodata.com.au for a no-obligation free demo. Thank you for joining our mailing list. You will receive updates on the first Tuesday of each month. Sign up to our free, no-obligation mailing list to receive the latest Inspect news, new features, inspection types and what's in development.